If you’ve tried your hand at PS2 emulation with PCSX2 for any length of time, you’ll know that it’s an impressive but thoroughly imperfect emulator that needs a guiding hand more than most. There’s really no one-size-fits-all setting solution when it comes to PCSX2 configuration (other than setting it to software mode and leaving it there, and even then you’ll still run into some issues, just much less frequently) which means that you really need to create configurations on a per-game basis to get the most out of it. This is often a slow, tedious, and incredibly time-consuming process of testing, making changes, reading wiki and forum posts, testing, making more changes, and then testing some more. In some cases, it’ll never be perfect, regardless of settings used but with some adjustments you can get it “pretty close”. Some cases are nigh on perfect and others are a broken mess with any setting (even software, in a few cases). There are a significant number of one-off fixes that are often necessary in games, from special hacks, to fixes like running all FMVs in software mode, to things like skipdraw for disabling buggy post-processing effects and TC offsets to fix sprite alignment issues - all kinds of things that are needed to offset various visual bugs brought on by upscaling. It’s just the nature of the thing. 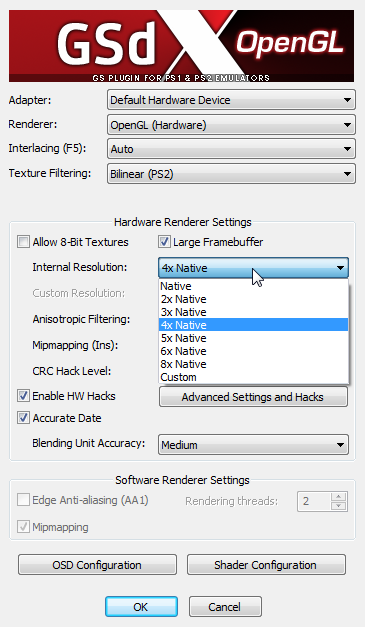 I’ve been using PCSX2 for a while now - since version 1.2.1 (2014). My Launchbox library had been a mishmash collection of configs for versions 1.2.1, 1.3.1, and 1.4.0 so several weeks ago I decided to finally break down and go through the process of updating all of these to 1.5.0 and then try to add more once that was complete. The thought occurred to me though, that if I was going to go to the trouble of doing this, I might as well share them here for others to use as well. That presented a question, however, as to how best to distribute them. PCSX2 is a bit more complicated when it comes to creating and using custom configs - you have to duplicate not one, but several .ini files that contain various settings that PCSX2 will use, and then direct these specific .inis to PCSX2 via command-line (--cfgpath “[path\to\the\config]”). 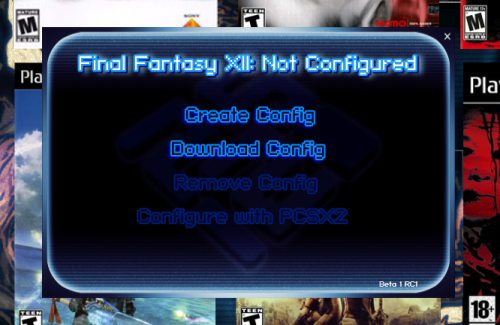 User @alec100_94 created a great plugin for Launchbox called PCSX2 Configurator that helps automate the configuration creation process by duplicating sections of your current .inis into a new folder named after the game title, then injects the appropriate command-line parameters into that game’s Launchbox library entry. As an added bonus, it can even create independent memory cards for each game. I thought this might be a way to at least help simplify the process for people so they could more easily use the configs, so I contacted him about it about a week ago to get his thoughts on it. To my surprise, not only was he willing to help me in my attempt to streamline the process for people, he offered to come up with a way to incorporate the configs into the plugin and allow users to download and apply them directly from within Launchbox. So we had a lot of back and forth over the course of the last week and did a lot of testing and now we’ve ended up with something I’m really happy to say works very well. Exciting! Major props to Alec for all his hard work on this (and for putting up with all my picky crap ). All you need to do is download and install the plugin, then right-click on a Playstation 2 game in your library, and then click on the "PCSX2 Configurator" option at the bottom of the right-click menu. From here you can either click "Create Config" to create your own config (or overwrite your current config) or "Download Config" to download mine. If I've created a config for the game, the "Download Config" option will be enabled (lit) - if I haven't, it won't be (note that a takes a second or two for a match to be made, so "Download Config" won't immediately be lit even if I've created a config for it). If I've updated a config since you originally downloaded it, an update option will be lit which can be clicked to update the config to the newest version. 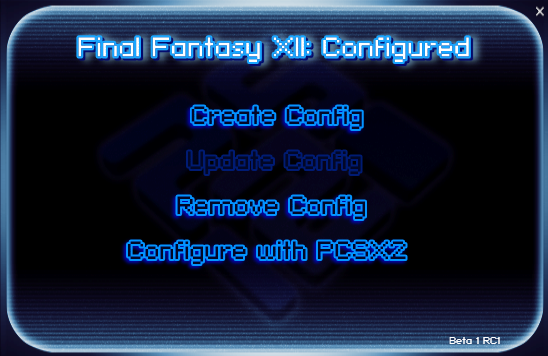 Once you've downloaded or created a config, the "Remove Config" and "Configure with PCSX2" options will be usable. Clicking "Configure with PCSX2" will open PCSX2 for you to edit that config as you see fit. Once a config is present, the right-click "Configure" option will do this as well. 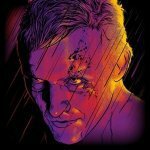 The games must be scanned and matched with the LBGDB first! The LBGDB ID is how configs are matched, so you must do this first. Once they're scanned/matched you're ready to go - just right-click -> PCSX2 Configurator -> Download Config and you're all set! Now that everything's squared away with the plugin, I'll be able to get back to working on more configs going forward. Right now I’m at 86 configs [EDIT: up to 244 currently]. Not a whole lot, I know, but it’s a start. I’m open to requests, but understand that I’ve already got a stack of about 200 more games that I have set aside to work through as a start (to-do list is at the bottom). I’m prioritizing stuff that’s 1) of interest to me and 2) don’t sound like they have huge game-breaking issues based on their PCSX2 wiki page. The PCSX2 compatibility wiki is kindof a mess that isn’t particularly well-documented and, in my experience, is frequently full of outdated and/or outright incorrect information, but it’s at least a sortof starting reference point for whether or not I decide to try out a game. Also try to keep in mind that this is often a very time-consuming process so don’t expect to see 20 new configs added in a day. In cases of really severe complications, it can be 30 minutes to multiple hours of testing and tweaking for one config. I have an ongoing spreadsheet detailing what’s in each config as well as some additional notes where appropriate and a rating of what I consider to be the relative significance of emulation issues present for that game, from minor/nonexistent to moderate to broken. Software mode is generally only used as a last-resort when no other hacks or fixes could resolve various issues brought on by hardware rendering, but be aware that there are some configs that use software rendering because of this. I’ll periodically be making updates in this thread to note new configs that are added, and of course the spreadsheet will be kept up to date. The configs are fairly moderate in terms of system requirements, as my PC is about 4 years old at this point (specs at the bottom) and can often push these a bit higher than what’s included in the configs, depending on the game, but realize that there’s going to be some variance in performance depending on your hardware. Because of this, I wanted to provide some tips below on how these can be altered to improve performance. If a config isn’t performing well on your PC, my first suggestion is to try enabling MTVU in speedhacks (if it isn’t already enabled for that config). Technically this can impact compatibility which is why I usually leave it off when I can get away with it, but generally speaking it causes very few issues so it’s a good place to start. 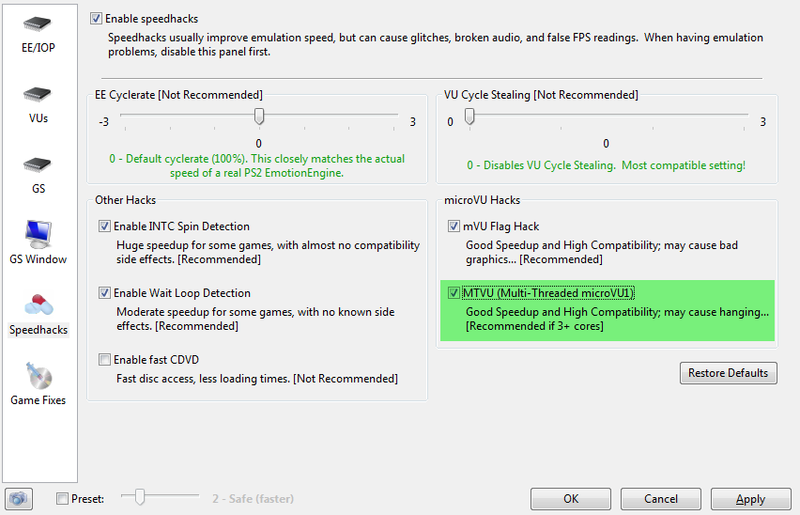 Note that "preset" has to be unchecked at the bottom-left and speedhacks have to be enabled at the top-left. They will already be set in those positions for any downloaded configs, however. If MTVU alone doesn’t work, try dropping the scaling by 1x at a time until performance improves. Most of the configs use 4x scaling, which is middle-of-the-road. If performance is struggling, dropping that to 3x (or 2x) can make a big difference. 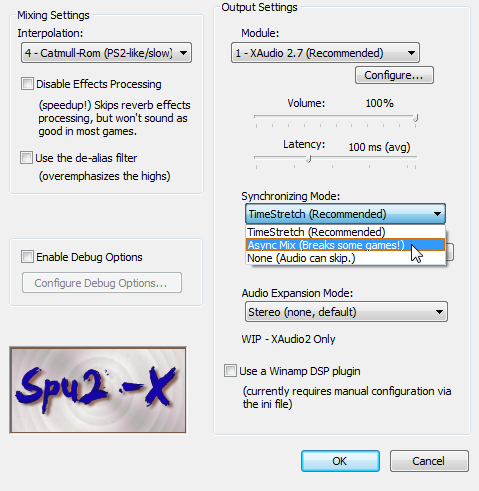 One additional thing you can try is changing the sync mode in the SPU settings from timestretch to async. I mention this one last because it has the highest probability of causing problems, but compatibility is still quite good overall. Basically what this is doing is changing it so that audio and video no longer have to be 100% synced at all times, which sounds like a bad thing but in practice it’s not. With timestretch there can be times where, if the game is performing poorly, you’ll get this really awful, stuttery, warbled mess for the audio because it’s going out of its way to keep them in sync and it creates a bit of a mess. Async can make these problematic moments much less noticeable. It's useful for games that have occasional and brief dips in performance - if a game is just constantly running at 50% speed though, the only thing it's going to do is make the audio way out of sync from the game. Again though, I recommend starting with MTVU and reducing the scaling first. You can also try adjusting the EE Cycle Rate, but I don't recommend doing this unless you really have no other option. This has a significantly higher probability of breaking things, so leave it alone unless absolutely necessary. My hope is that the vast majority of people won’t have to change anything at all, but I wanted to give some pointers here in case your system is struggling. My PS2 library is not huge in any sense but this looks great. I can finally make the jump to 1.5. All my of configs I did manually 3+ years ago, I will scrap them in favor of this and start over. Yeah that's what prompted these in the first place. I got tired of having this mess of old configs across different versions of PCSX2, most of which don't transfer from one version to the next because their plugins change pretty dramatically over time. PCSX2 1.5.0 actually has a significant number of improvements over 1.4.0 and earlier, so I just started from scratch. Still a looooooooooong way to go to get through the initial stuff that I want to get through. So far it's a lot of RPGs and survival horror, with some other good stuff sprinkled around. Gotta start somewhere though. Majority of mine are also RPG's. Added configs for the below titles. Details are on the sheet. @Zombeaver I just wanted to say great job on the configs and thanks for them. Honestly I never spent much time messing with pcsx2 because you would get one game running great and then the next game would not run as great with those same settings. Your configs makes it so much easier now and I actually want to play the games. It's a slow process for sure. Lotta fiddling with settings then testing, fiddling some more, and testing some more haha. Have fun! Let me know if you run into any problems. Added configs for the below titles. Details are on the sheet. We're up to 100 configs now! I also updated the config for Bujingai: The Forsaken City from an interlacing mode of "Auto" to "Bob tff". It looks clearer now. 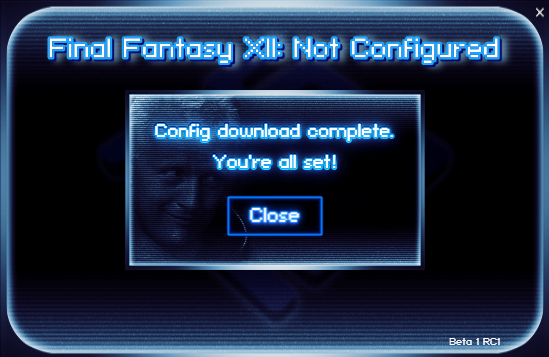 If you've already downloaded a config previously, you can have it re-check by holding down left ctrl when you click the "Configure" button. Just commenting to say WOW...thank you for this and keep up the great work> ...this is a greatly needed feature for those emulating PS2 with Launch box. Simply incredible and very functional. 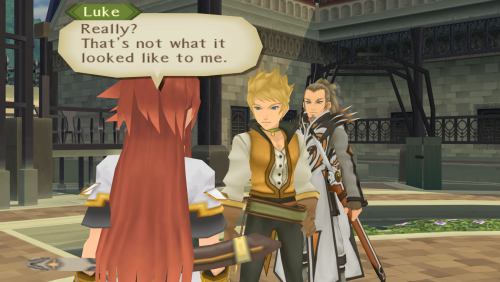 I've updated the Tales of Legendia config. I wasn't quite happy with it originally because it seemed blurry for reasons that I couldn't quite determine (it wasn't from deinterlacing and some of the normal tricks that I try when a game is blurry didn't seem to do anything). I took another crack at it and found that the Merge Sprite hack worked quite nicely to clear it up. The screenshots below have to be viewed at full size, but the difference is quite noticeable. I also added a new config for Drakengard. How are memory cards handled with this plugin? I'm using folder memory cards instead of big .ps2 files since I found them more convenient. Is this compatible with that option? You can either leave it at default PCSX2 behavior (Mcd001.ps2 and Mcd002.ps2 at all times) or you can select "Use Independent Memory Cards" in the plugin settings which will create a memory card named after the game title, inject it into the ui .ini into slot 1, and leave Mcd002.ps2 in slot 2. The cards that are created are .ps2 format. I've updated the Tales of the Abyss config from GL to D3D11. GL is technically the more accurate renderer (it's more up-to-date because there isn't an active D3D developer on the PCSX2 team currently), so when I initially started making these configs I just used it all the time. The thing is, the D3D11 renderer has one advantage that GL doesn't - MSAA. The way I've been making these more recently is to start with D3D and if there are problems with it (and sometimes there are) switch to GL to see if they can be fixed that way. If there aren't any visual bugs in the D3D renderer, I use it so I can use MSAA. MSAA can make games look really nice though it can have an impact on performance as well, depending on the game. TotA looks very nice with 4x MSAA and was still giving me a consistent 60fps at all times. VERY IMPORTANT: These configs are designed to be used in conjunction with the widescreen patches so that they're in 16:9 without stretching. When you download 1.5.0, there will be a zip named "cheats_ws.zip" which needs to be extracted into PCSX2's "cheats_ws" folder. You'll also want to make sure that "Automatic Gamefixes", "Enable Cheats", and "Enable Widescreen Patches" are all enabled (I believe they are by default) for when you create your own configs - these settings will already be enabled for any downloaded configs though. Are you sure you need to extract the files? I didn't and they're used anyway (I checked the console to make sure). I'll wait for the Tekken 5 config, I couldn't make it work properly in hardware mode without graphics errors in some stages. 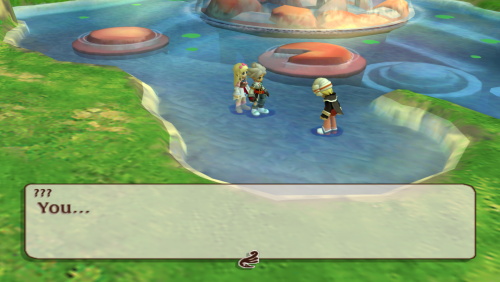 @Suhrvivor I checked the pcsx2 log and it looks like it checks for the cheats_ws folder zipped or unzipped. I just keep mine unzipped as well because its not like its a huge file. Like I said, the plugin is going to take care of it regardless on the next update. One other thing I noticed is the cheats_ws folder that comes with the development builds and the stable builds is outdated and its better to download the one in the pcsx2 widescreen thread on there forums as it is updated with all the new patches. Eh, I haven't had any issues with the ones that come with the dev build honestly.